Beautiful, the image and that quote. I returned back to look at this image, somehow it makes me feel myself very tranquil - a sensation seldom felt nowadays, I'm sorry to say. 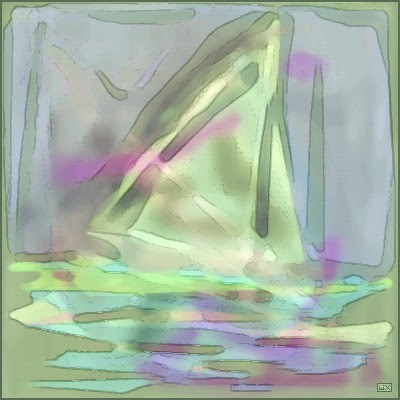 I think I'll sail away somewhere, somehow, sometime with that lovely ship.